A mixed-drug toxicity, involving heroin and alcohol caused the death of Glee star Cory Monteith, according to an initial autopsy report by the British Columbia Coroner's Service. The 31-year-old star was found dead in a hotel room in Vancouver on July 13. His body was discovered by the staff after he missed his noon checkout time. He was apparently visiting his mother in the city. Coroner's office said a post-mortem examination had determined "a mixed-drug toxicity involving heroin and alcohol" was the cause of death. The actor reportedly took heroine alone. Investigation into his death continues to be fast-tracked due to the attention surrounding the case. Glee star had a long struggle with drug addiction. In March, he had voluntarily checked himself into rehab, his second trip, for substance abuse. 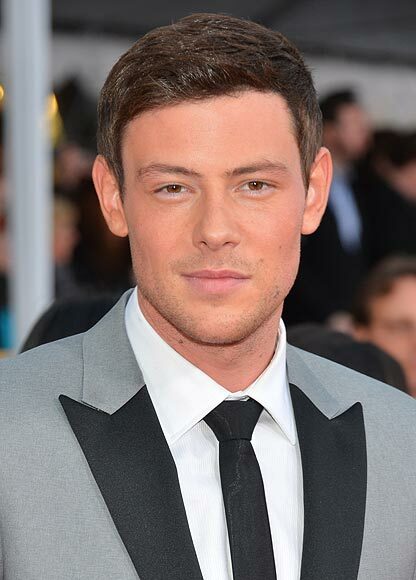 Monteith became famous as Finn Hudson with the success of Fox's musical series since its launch in 2009. He was dating Lea Michele, who also played his onscreen love interest in the series and supported his decision to get into rehab. The Star Style Poll: Who wore it BETTER?